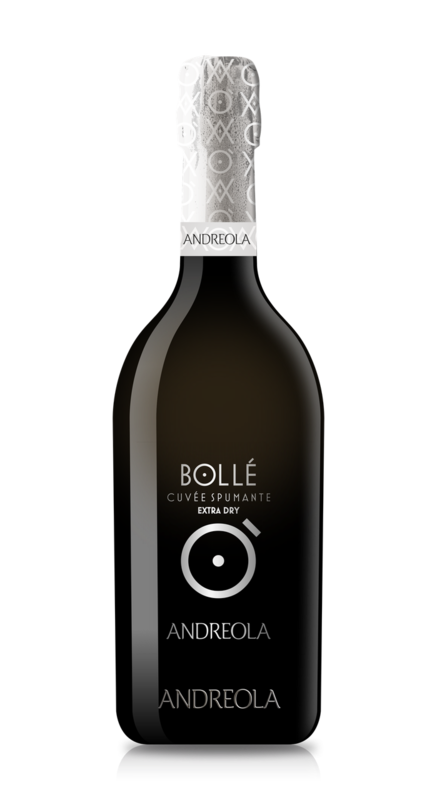 Dirupo, in this Extra Dry version, is a Valdobbiadene DOCG created from the selection of grapes from the vineyards on the steepest slopes of our estate: here we find the true spirit of “heroic viticulture” working on the most extreme hills to the produce a wine which is literally “made by hand”. 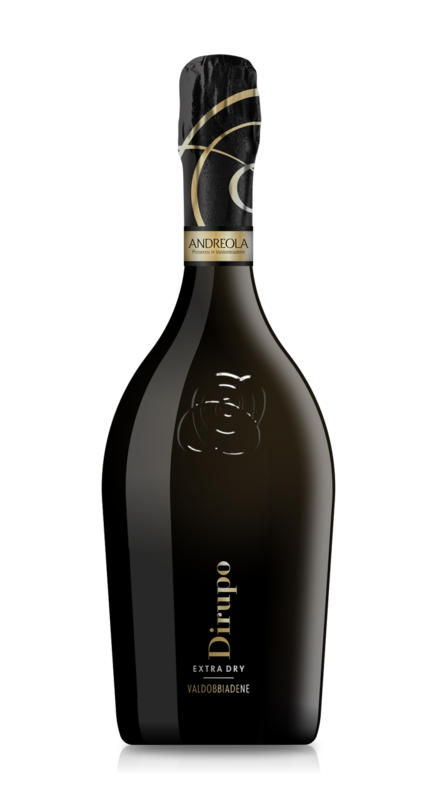 Grapes 65% Chardonnay,35% vino Chardonnay di riserva. 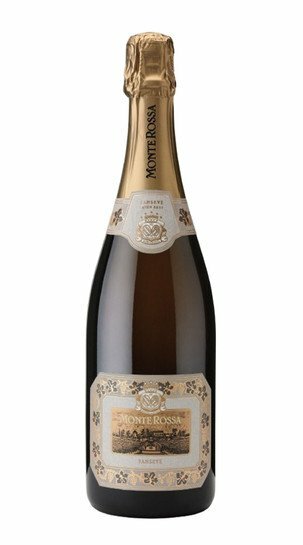 This Franciacorta wine was created to celebrate the 35 years of activity of the Monte Rossa Comapny. 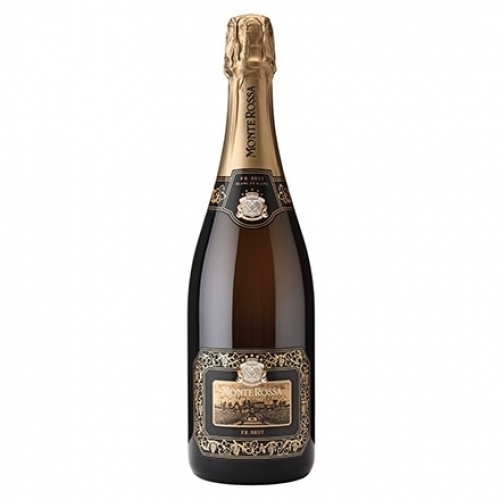 Its name is a tribute to the Company Founders, the initials of their names: Paola Rovetta, pioneer in Franciacorta since the seventies and her husband Paolo Rabotti, promoter and founder of Consorzio di Franciacorta as well as its First President. 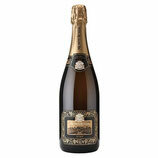 This is a Blanc de Blancs wine resulting from the enthusiastic research of the harmony between the wideness, the frame, and the complexity of a reserve wine (35%) and the elegance the temptation the class typical of a Chardonnay wine (65%) deriving from the best Cru that confirms the production philosophy of our Company aimed to find the excellence not only in the ” millessimé” wines but also in its whole production. Satèn: is a registered name by the “Consorzio della Franciacorta” Union, it corresponds to a production Protocol that requires exclusively the use of white grapes (Chardonnay) at a pressure lower than 4.5 atmospheres, maximum level of sugar of 15 gr/litre and 24 months as minimum maturing of ferments. Thanks to its strong personality, this wine is particularly indicated for the moments of convivial pleasure and it is the reason why it has been called Sansevé: term deriving from the ancient gaelic that means: Cheer!